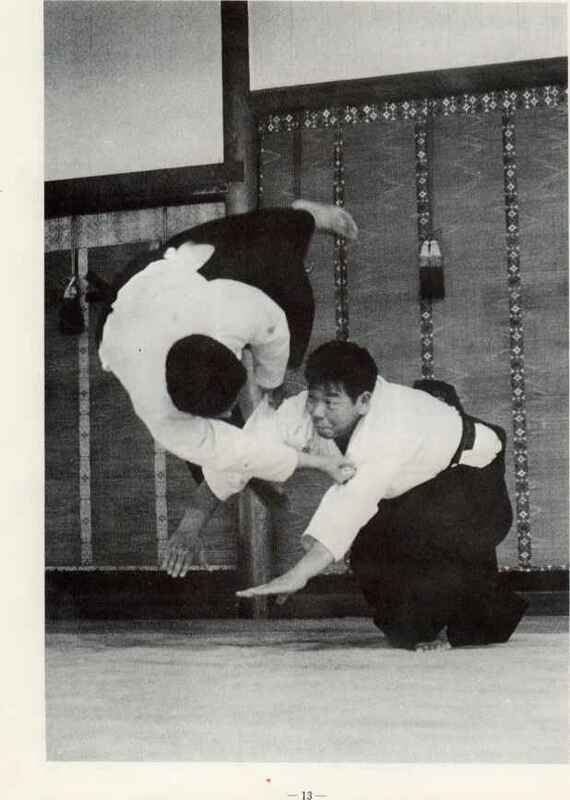 The previous book covered the relationships between the basic techniques and practice methods of jô, ken, and taijutsu. 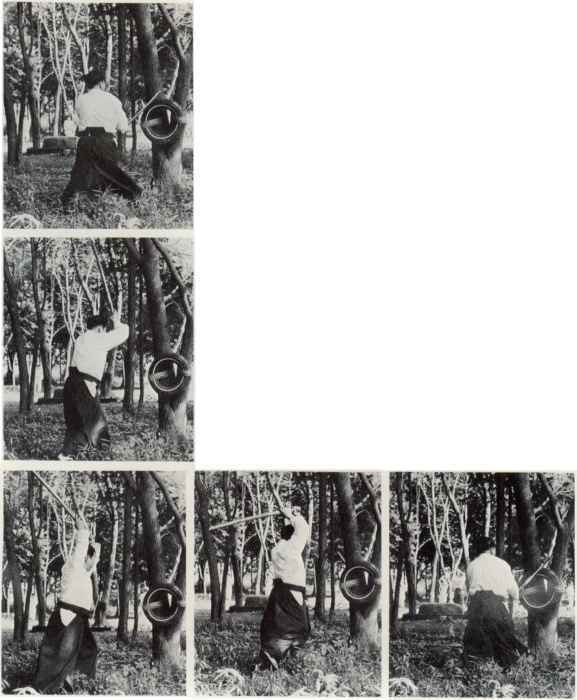 This volume explains the application and variations of the basic kumitachi as developed by the founder, Professor Morihei Ueshiba. Also the concept of Riai has been expanded to include kumijo and relationships between jô and taijutsu, taijutsu and ken, and ken and jô. 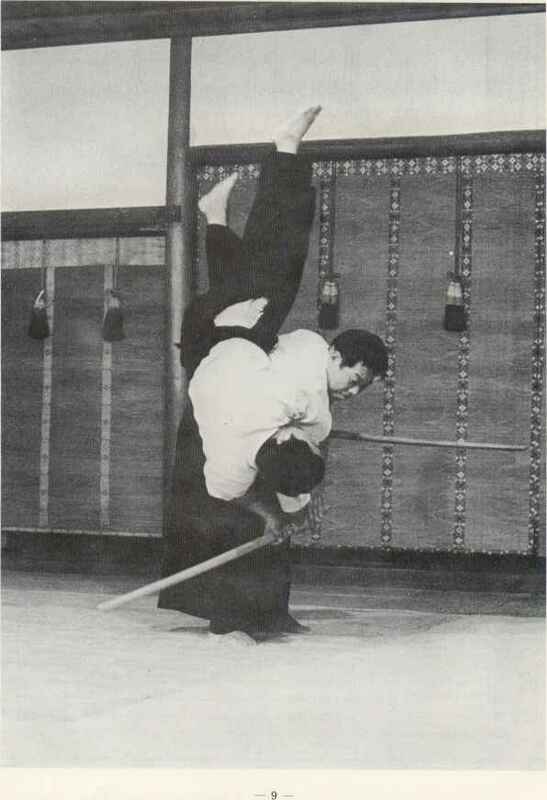 In Aikidô, the kumitachi contain body movements according to the principles of Aiki. It is possible at any time during the kumitachi to change to taijutsu. The same holds true for the kumijo. However, it will be very difficult to switch to taijutsu, if one is dependent upon jô or ken. Therefore, for easier understanding the explanations have been made by use of detailed photographs. If the aim of the reader is to instruct in Aikidô, then this book should be considered necessary. I sincerely hope that the first volume, this book, and the third intended volume will help the reader to broaden his understanding and correctly grasp the principles of Aikidô. In the publication of this book, the cooperation of Sensei GOzô Shiota of the Yôshinkan Dôjô, Sensei Shoji Nishio of Aikidô Headquarters Dôjô and Sensei Yasuo Kobayashi, through their donation of photographs, is deeply appreciated. I would also like to thank Shigemi lnagaki and Masaie Umezawa of the Ibaraki Dôjô for their participation in this book as well as in the previous one.